Flowers profusely in spring showing masses of bright yellow flowers. 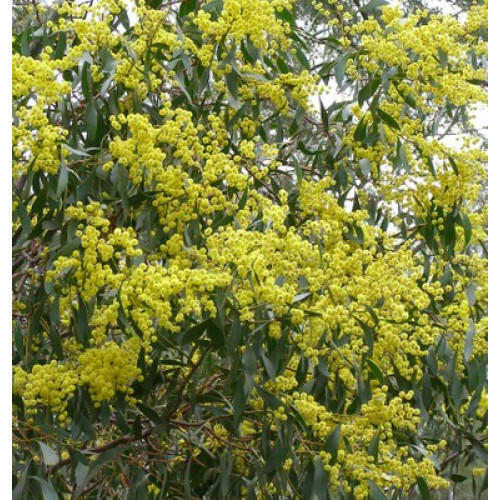 It's a medium size shrub growing from 2 to 3 meters in height with attractive fine green foliage. 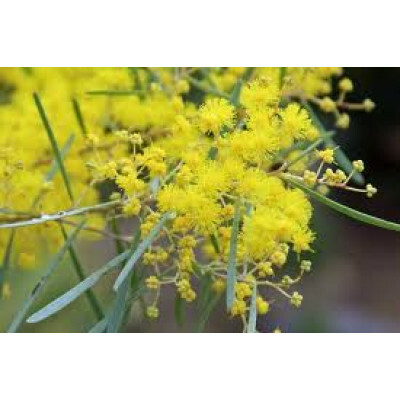 Australian Natives to New South Wales and Victoria, it's a hardy plant that forms an effective screen when several are planted together. It prefers a sunny well-drained position and is frost tolerant. Acacia boormanii has a desirable rounded shape and will attract birds to the garden. 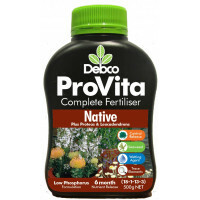 Specially formulated for phosphorus-sensitive plants, Debco Pro Vita Native Gardens offers safe and ..